This knowledgebase assumes that the user has a basic familiarity with Lemur. If you are new to Lemur it is highly recommended that you read the Lemur User Guide through chapter 8. You don’t need to go crazy with it and learn how to program– MIDI Kinetics has taken care of all that for you! 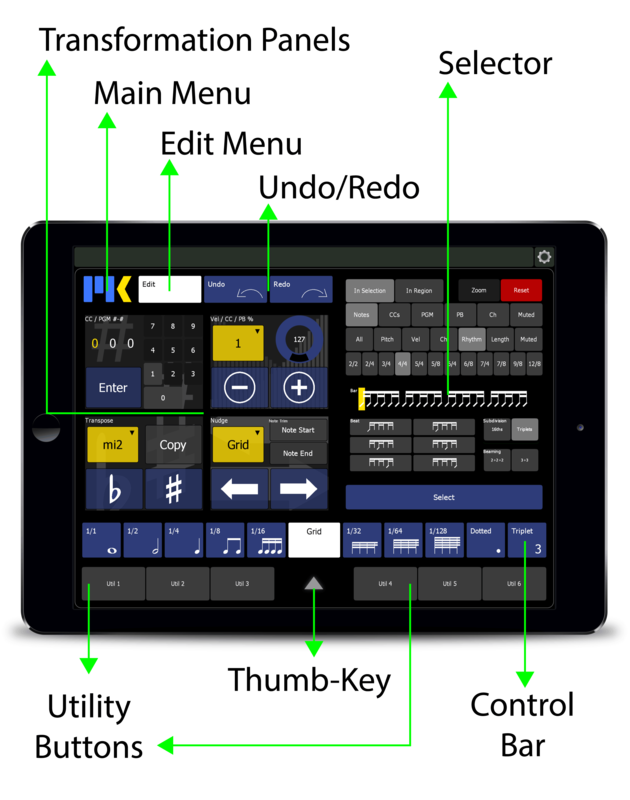 All MIDI Kinetics controllers come with a folder called User, which contains all your settings. Just replace the new User folder with your old one. C_brains 1.5 comes with an Upgrade Service that will copy your Utility Buttons from C_brains 1. If you have any objects in the Thumb-Key, you will need to manually transfer them. Note that C_brains 1.5 doesn’t come with the ability to install a limited command set. This will be implemented in a future update with more options to customize which presets are available. For now, you can simply delete the logical presets you never plan on using. Installing C_brains follows the typical pattern of installing Logical Editor presets then controlling them with Generic Remotes. If you are new to Cubase, you can read more about these amazing features in the Cubase User Manual. 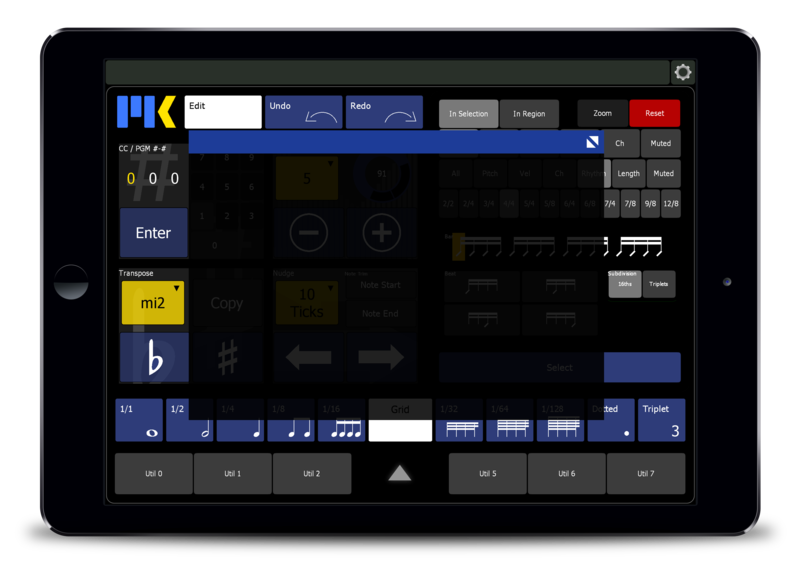 Before attempting to sync any MIDI Kinetics controller to your tablet, be sure to disable Anti-alias Canvas Objects in Lemur’s More Settings page. It may cause a crash. main article: Have an older iPad? Be VERY careful with this Lemur setting. All MIDI Kinetics controllers are designed using the Flat Lemur skin. It offers the most consistent user experience. You can set the Lemur skin in Lemur’s “More Settings” page. C_brains’ power comes from over 1200 Logical Editor presets for Cubase. Since Cubase 7, with its new enhanced menu style, loading all 1200 of these presets will increase the loading time of Cubase as it works to build the Logical Editor UI. It will also again increase the time it takes for Cubase to rebuild the Logical Editor UI, but only when a new Logical Editor preset is created and saved to disk, or selected from within the Editor UI itself— selecting it from the Edit Menu is fine. These are minor inconveniences. To speed up loading time you could simply go ahead and delete the logical presets that you never plan on using— though doing so is “officially unsupported”. Don’t change anything in C_brains. When C_brains executes the missing commands, simply nothing will happen. If you plan on spending time creating many of your own custom presets, it is wise to temporarily uninstall the C_brains Logical presets to avoid having to wait for the Logical Editor UI rebuilds. Simply drag C_brains’ presets out of the Presets / Logical Editor folder while you are working, then drag them back in again once you are finished. There is no need to quit Cubase. Please see MIDI Kinetics Connect for instructions on how to register and activate your MIDI Kinetics product. Do not put the C_brains Command Set folder within any additional folders inside the Presets/Logical Edit folder. In other words, do not create a new folder within the Presets/Logical Edit folder to store the Command Set folder; it should reside at the “root” level. Tip: If the Library folder is hidden, click on “Go’ in the Finder menu bar, then hold down the alt key to reveal the Library folder. 6. In MIDI Port Setup, make sure you have excluded this port from your All-MIDI Inputs. You don’t want to accidentally record C_brains’ output! There are no special instructions for installing C_brains into Lemur. Just sync it to your tablet, open C_brains’ prefs, and point it to the Lemur target that is connected to the Generic Remotes. Don’t forget to also set the Lemur target for MK Connect to activate your license. 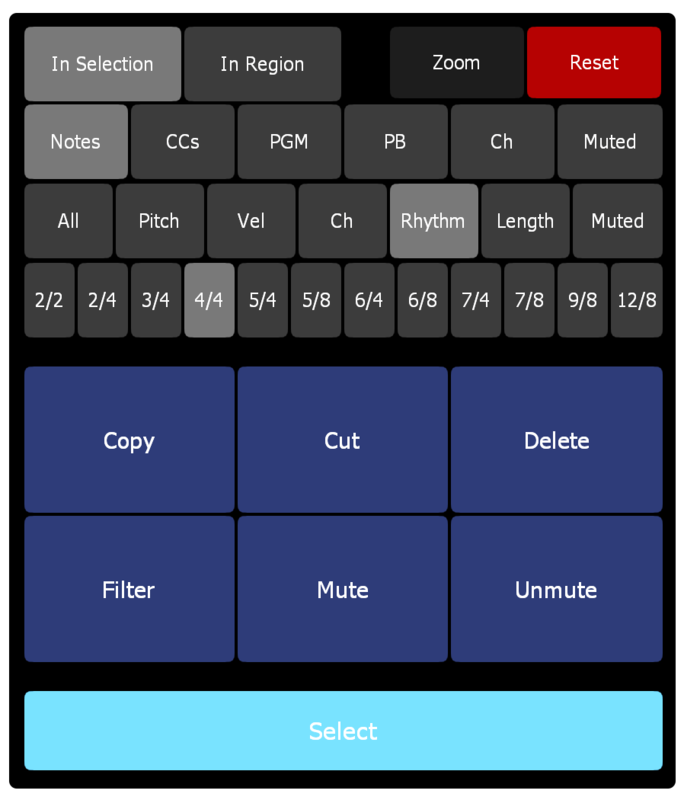 The Selector allows you to search for and manipulate MIDI data based on its properties— for example, delete notes within a range, select notes that fall rhythmically on a certain beat, mute a specific CC#, or filter a specific channel. The Selector is a powerful time-saver, eliminating the tedious process of using a mouse to dig into controller lanes and select many MIDI events. You can choose to find events in an entire MIDI region, or within the current selection. In the entire region, select the 3rd sixteenth-note triplet in every beat. 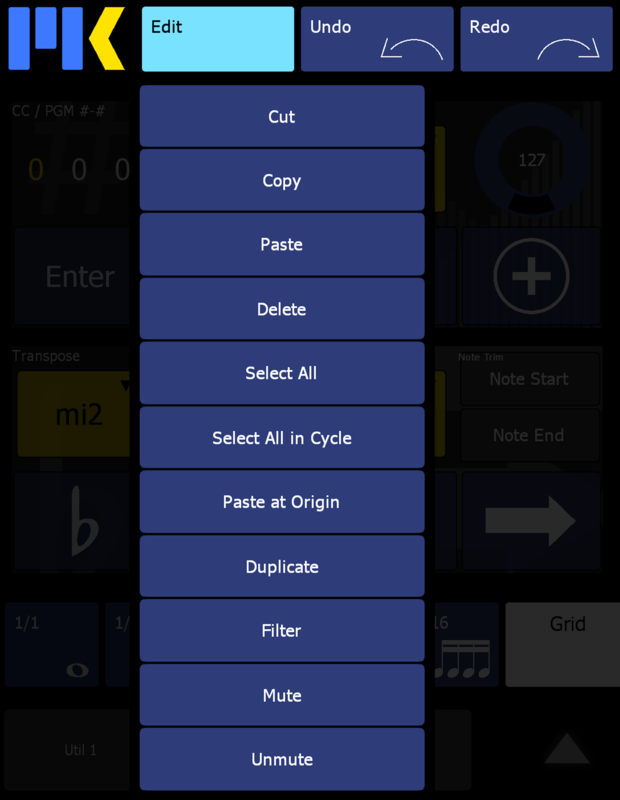 Within the current selection, select notes between D#0 and C3. In the entire region, select CC11. 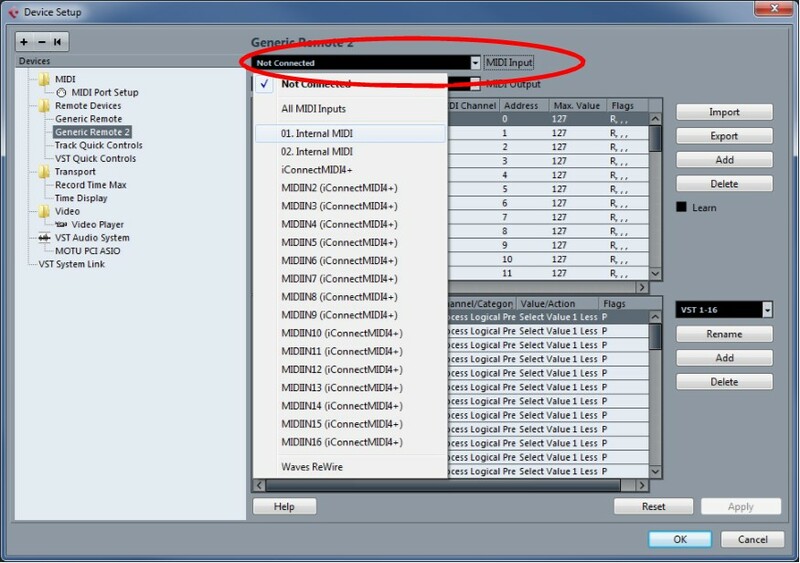 In the entire region, select MIDI events not on channel 1. 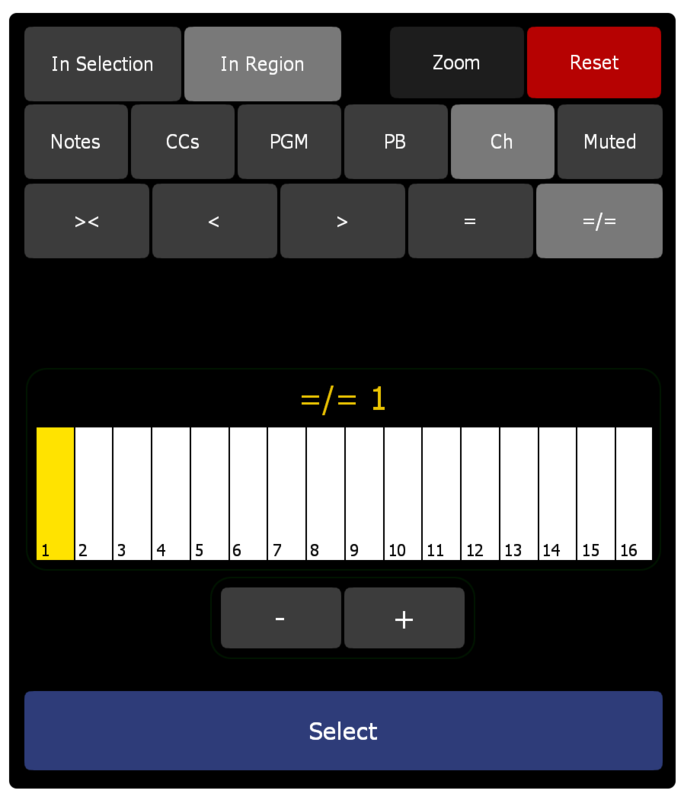 Within the current selection, select the 5th sixteenth note in the bar. The selector also includes convenient post-selection actions. 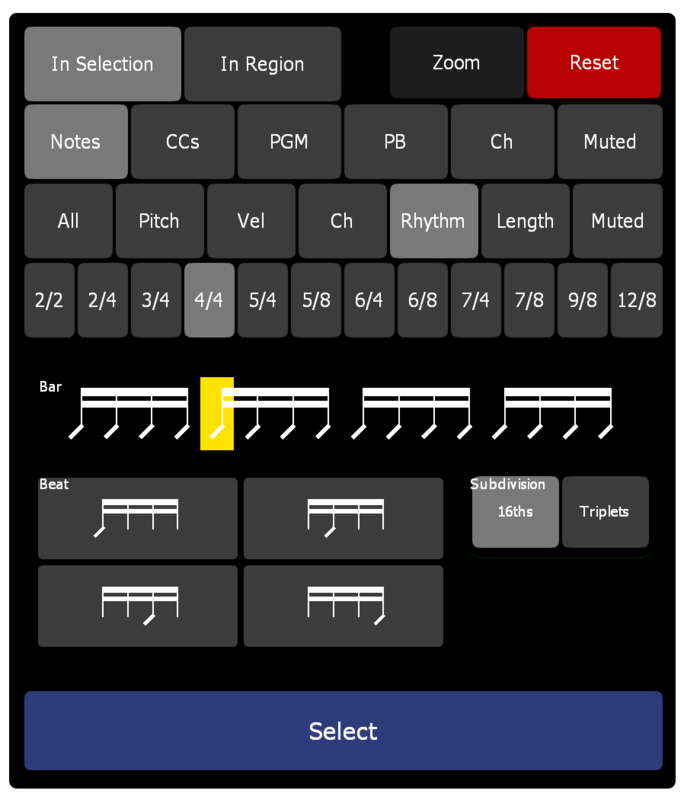 The Selector can find notes based on their rhythmic position in the bar or beat. 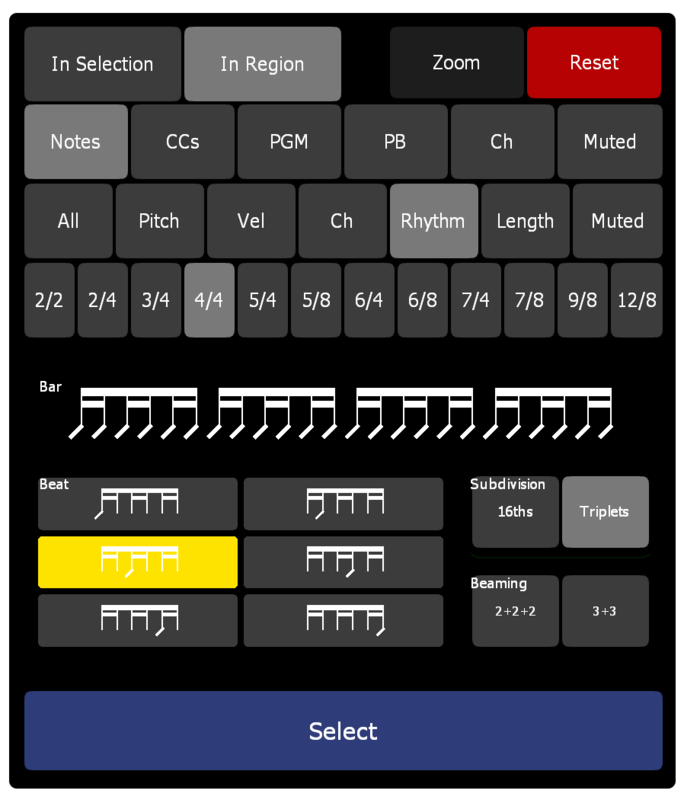 This makes it easy to edit ostinatos (repeated rhythmic figures) and drum parts— a common process that is otherwise slow, tedious, and cumbersome. Select a note based on its position in the bar. 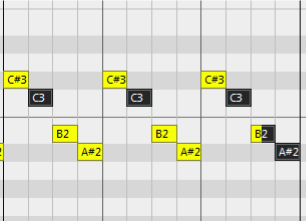 Select a note in based on its position in the beat. 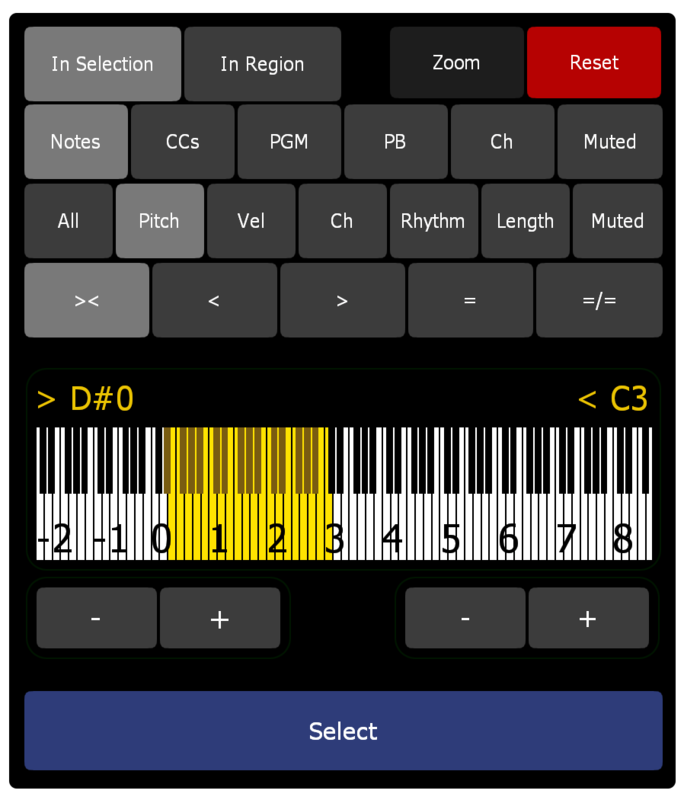 The Beaming buttons help you metrically visualize your music on Lemur. They have no effect on the output of the Selector or on Cubase. Rhythmic Selections have a catch range of ± 1/32nd note. When the subdivision is duple, the catch range is ± 1/32nd note. When the subdivision is triple, the catch range is ± 1/32nd note triplet. The duration of notes doesn’t matter; it only matters that the note should start in the specified range. In the example below, this note will be selected even if it is 10 bars long. Searching for downbeats will still select this note, even though it is not exactly quantized, because it falls within a 1/32 note on either side. When notes aren’t quantized, be careful when selecting musical passages that contain more than one meter; the Selector could produce unwanted results. Since the Selector only looks at note starts, searching for the 4th beat in a bar of 4/4 could also select the 1st beat when the next bar is 3/4. Cubase has a Logical Editor bug that sometimes causes deselected notes to appear selected or even partially selected. This is easily fixed by executing any command that redraws the screen. C_brains does this automatically. 2 messages are sent, one to zoom-in slightly, then one to zoom back out. This has happens very quickly and should be more or less invisible to you. What’s this??? The last two notes appear selected…well, one is, um, half-selected…even though they aren’t actually selected! 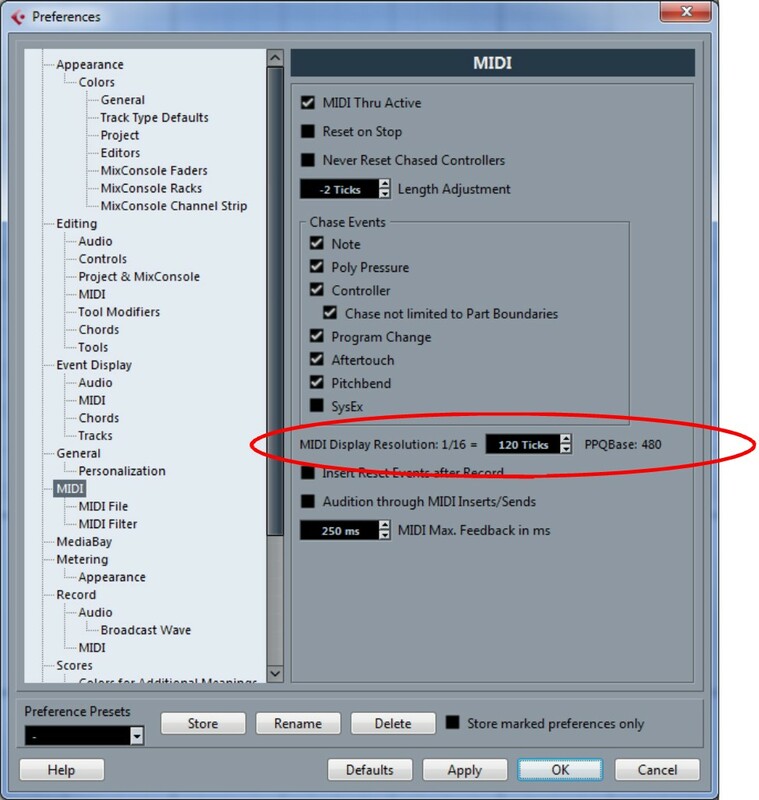 For the Selector to properly perform rhythmic selections, Cubase’s MIDI display resolution must be set to the default setting of 480 PPQ (120 Ticks). This setting can be found in Cubase Preferences: MIDI. 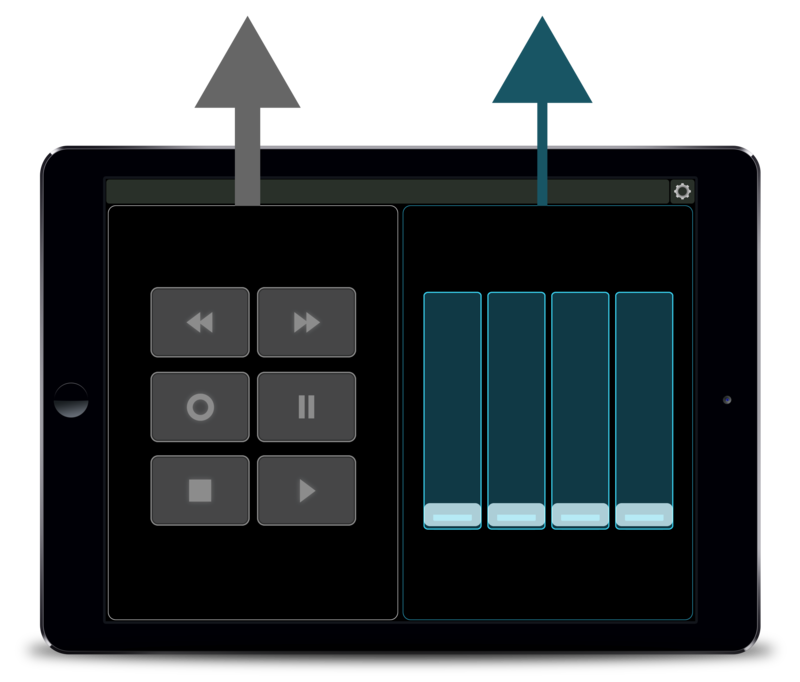 Use the Transformation Panels to modify selected MIDI events. The Transformation Panels are type-sensitive. 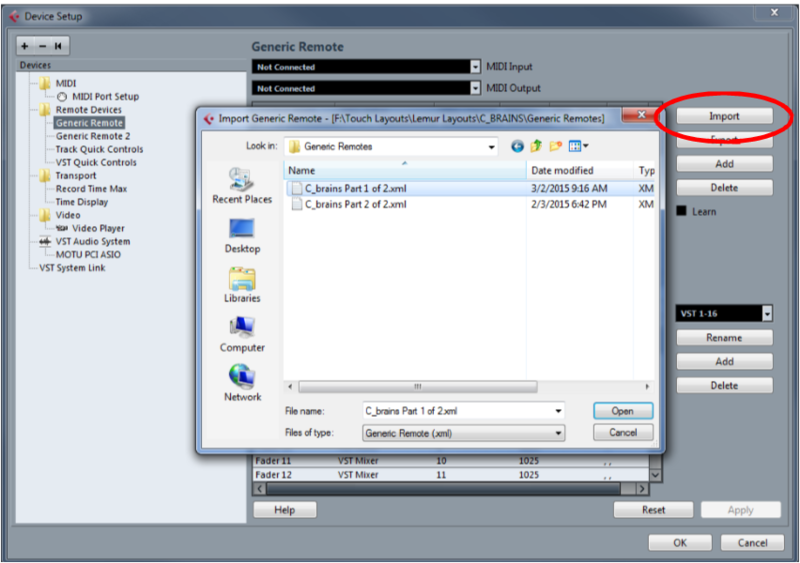 For example, if an entire region is selected, using the CC/Program Change converter won’t accidentally convert notes. Likewise, transposing notes up by a minor 2nd won’t accidentally convert CC#1 into CC#2. Nudge works on all selected MIDI events regardless of the type, but Note Trim won’t accidentally trim CC data. For those who prefer a cleaner look, the Transformation Panels now come in 2 styles: Glass and Flat. You can set this in C_brains Preferences. Select the CC/PGM data to be converted. Dial in the new CC/PGM # (0-127). This Transformer applies to all selected MIDI messages, so if you only want to change note velocities, make sure no CCs are selected. Use the Wheel to set all to the same value (0-127). 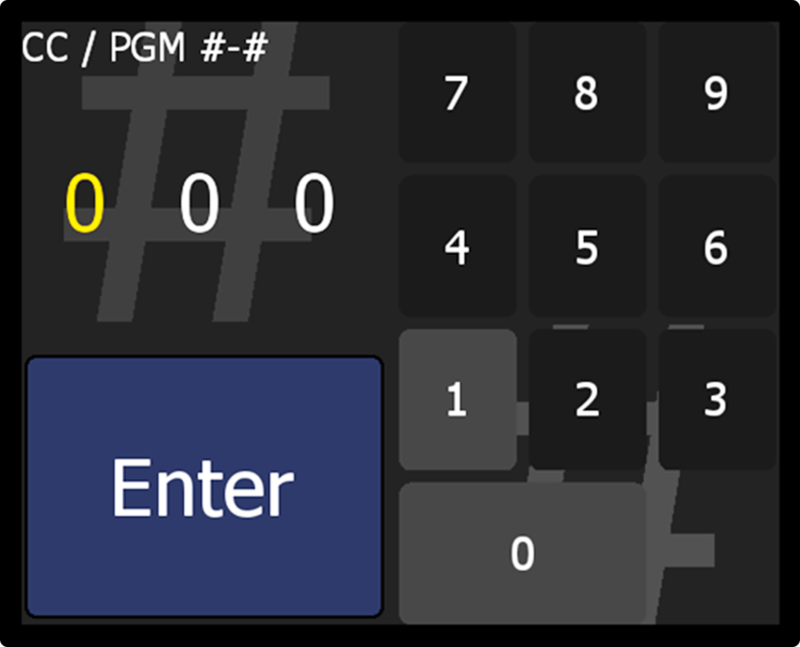 Use the + or – buttons to increment/decrement by the selected value (1, 5, 10). 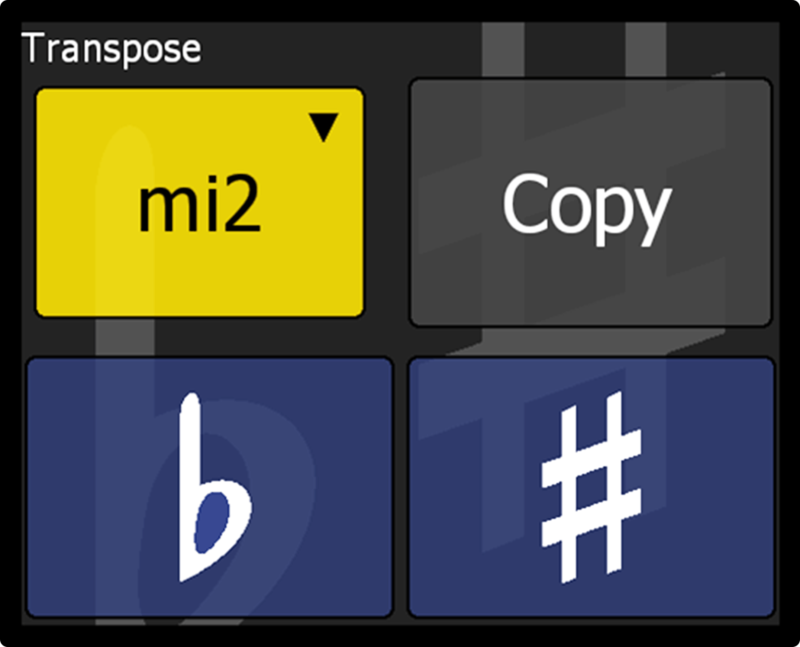 Hold the Copy button before pressing to copy-transpose; new notes will be created at the interval. Nudging applies to all selected MIDI messages, regardless of type. Note trim only affects notes. 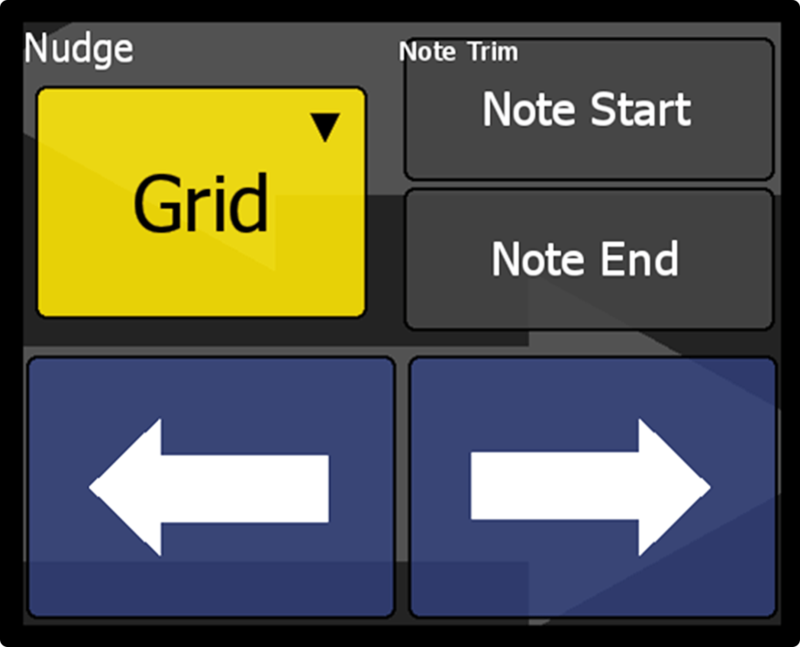 Hold a Note-Trim button to temporarily toggle the arrows between Note-Trim and Nudge. Double-tap a Note-Trim button to lock-toggle. Inside the Nudge Value selector you will also find a few very useful note length functions. Nudge by grid when you want to nudge amounts relative to a rhythmic value. 10 Ticks is useful as a general nudge value when you need to slightly move data ahead or behind the beat, for example to compensate for “laggy” virtual instrument response, or to introduce slight humanization. There is a dedicated Humanize button in the Control Bar which randomly nudges ± 5 Ticks. Nudging by 1 Frame is indispensable to film composers who need to closely match video. 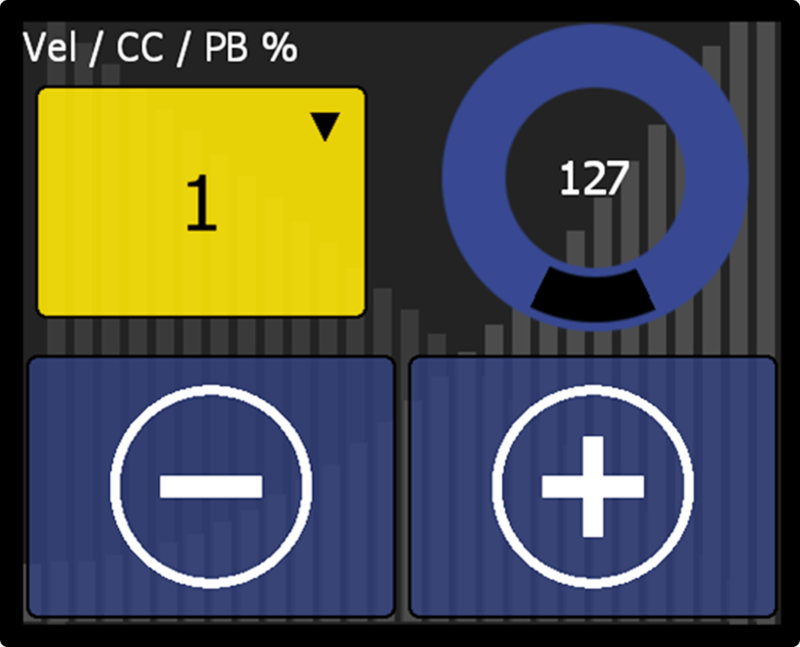 The Control Bar is a contextual menu with rapid access to a variety of the most common MIDI commands. Let’s see how it works. In its default state the Control Bar appears as an elegant looking grid selector. Pressing the middle button exposes a menu with different commands. Notice how “Quantize” and “Snapping Toggle” are located directly next to the menu-open button. They are always only a quick swipe away. For “Step-Input”, hit it with your thumb. …the Snapping options are revealed. and “Specials”, with just a mix of MIDI-related stuff in there. Grid return is farthest to the right, but that’s a good thing; just do a big swipe to the right and you’ll hit it. The Edit Menu contains common editing commands that are normally triggered using your computer keyboard. A composer’s desk space is usually very limited, so it’s also extremely useful to have these commands on your tablet. Undo and Redo are always there: we all make mistakes. The Thumb-Key is a floating Lemur container for you to put whatever you like — transport, a few faders, some of your own custom creations, etc. The container may be freely moved or resized onscreen. By default, the Thumb-Key container disappears when the thumb is released, but it can be set to “latch” by double-tapping. 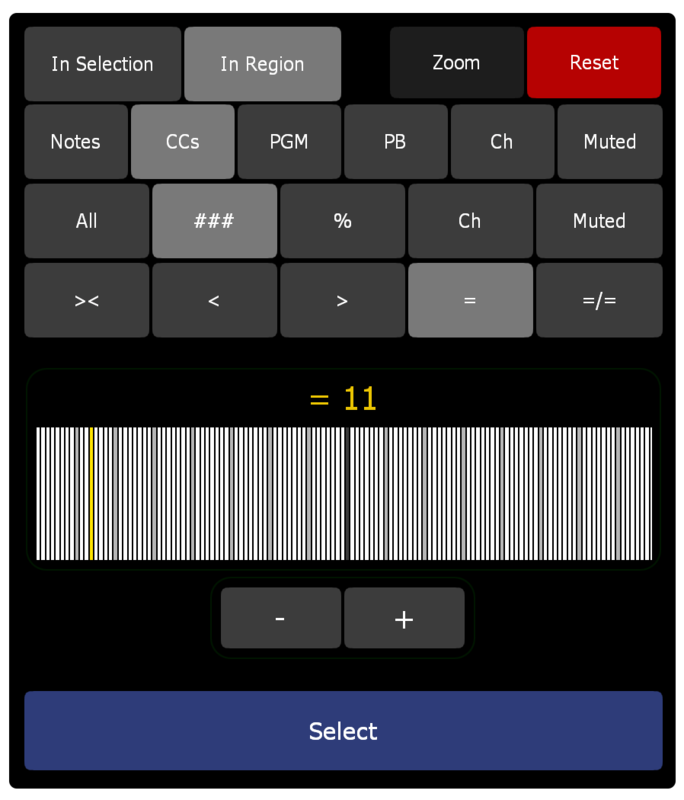 C_brains 1.5 now features 210 Utility Buttons. Use them for anything you like, for example, opening controller lanes, triggering your own custom logical presets, or executing DAW commands. The command is sent when you release your finger. Up to 5 simultaneous MIDI messages per button. Send any combination of note, CC, or program change messages. Send on any Lemur target or MIDI channel. Move Mode for moving Utility Buttons into different slots. Every command must have its own unique MIDI message, so be careful you don’t use the same messages as C_brains (in fact, C_brains won’t let you do this). That’s why it’s always a safe idea to trigger your commands using a different Lemur target: messages can’t conflict if they transmit on independent connections. You can assign favorite commands to the 6 slots at the bottom of the interface. With another finger, press one of the favorite slots. This is the power of Cubase + Lemur: the ability to easily activate any DAW command using a MIDI trigger. There are many tutorials freely available on how to create custom DAW commands in Cubase. Explore the power of the combination between Cubase’s Generic Remote and Logical Editor– the possibilities are endless. Yes! Within reason, of course. It can be as big as you want, but no smaller than an iPad Mini. Fixed Utility Buttons not sending program change messages. Fixed certain key commands not sending.